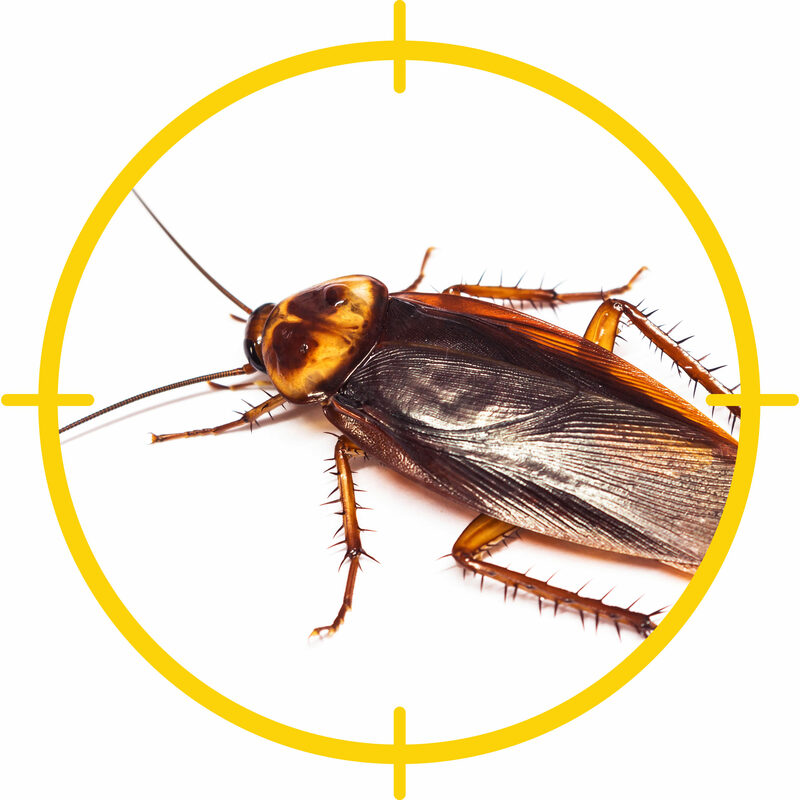 Roaches are unpleasant, unsanitary pests and they can be extremely difficult to get rid of. 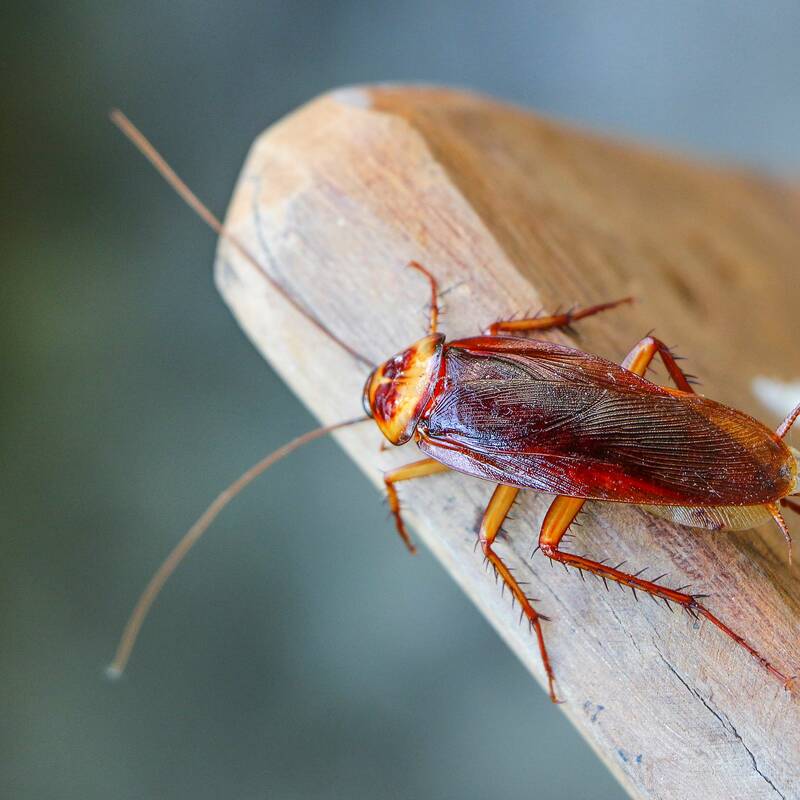 Not only are they nuisances for homeowners, but roaches spread disease-causing bacteria and may trigger asthma and allergic reactions. 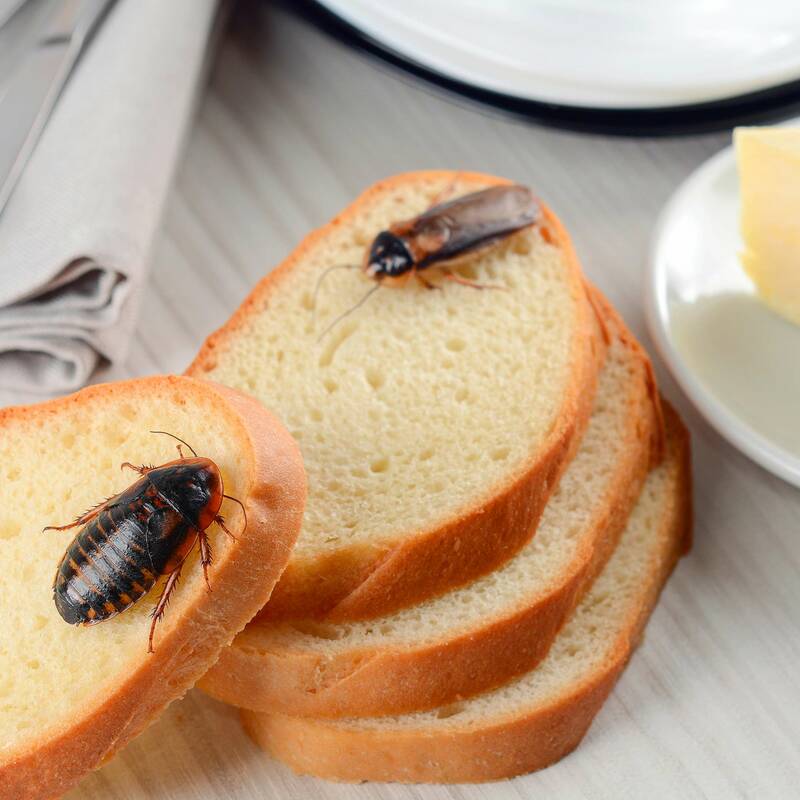 There are several approaches when it comes to controlling roaches, but the first steps are exclusion and careful attention to sanitation. If roaches are still invading’ your home, you may need to resort to stronger measures. Be sure pesticides are registered for use against roaches; the pests can develop resistance to many common pesticides very quickly. Apply insecticidal dust wherever roaches travel, such as underneath appliances and cabinets and along baseboards. Use a liquid residual insecticide or roach bait around the perimeter of your house. Reapply every one to three months. Spray an indoor-approved insecticide near dryer vents, under sinks, around windows, behind bookshelves and other problem spots. Use a contact insecticidal spray to knock down roaches quickly. Place bait stations in crawlspaces and attics, inside walls and under heavy appliance, but never where the is accessible to children or pets or where it can contaminate food. Baits are available in liquids, granules, gels or blocks. Caulk holes, cracks and crevices that allow cockroaches to enter your house. Seal gaps around cables and pipes. Keep door and window screen in good repair. Plug drains, vents and other access points with steel wool or mesh. Store fruit and other fresh foods in the refrigerator. Keep dry food in sealed containers. Keep countertops clean and free of crumbs and other food debris. Don’t allow dishes to pile up in the sink. Vacuum carpets and rugs frequently. Pick up uneaten pet food. Keep your lawn neatly trimmed. Control weeds. Avoid planting shrubbery and vines against your home’s exterior, especially near doors and windows. Discard trash, including piles of paper, empty soda bottles, empty soda bottles and old boxes. Repair leaky pipes and faucets.